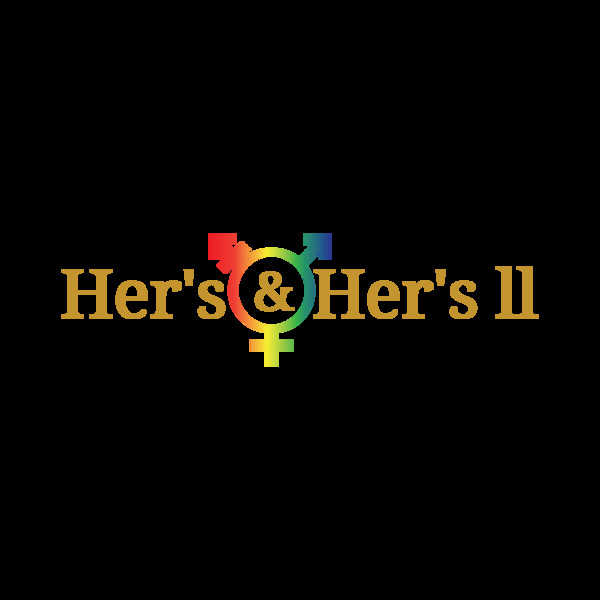 Her's & Her's ll is an LGBTQ brand for women, men, & babies. H&Hll also offers books and journals. SHOP! CELEBRATE! ENJOY! All of our Customers are partners in our Success! !